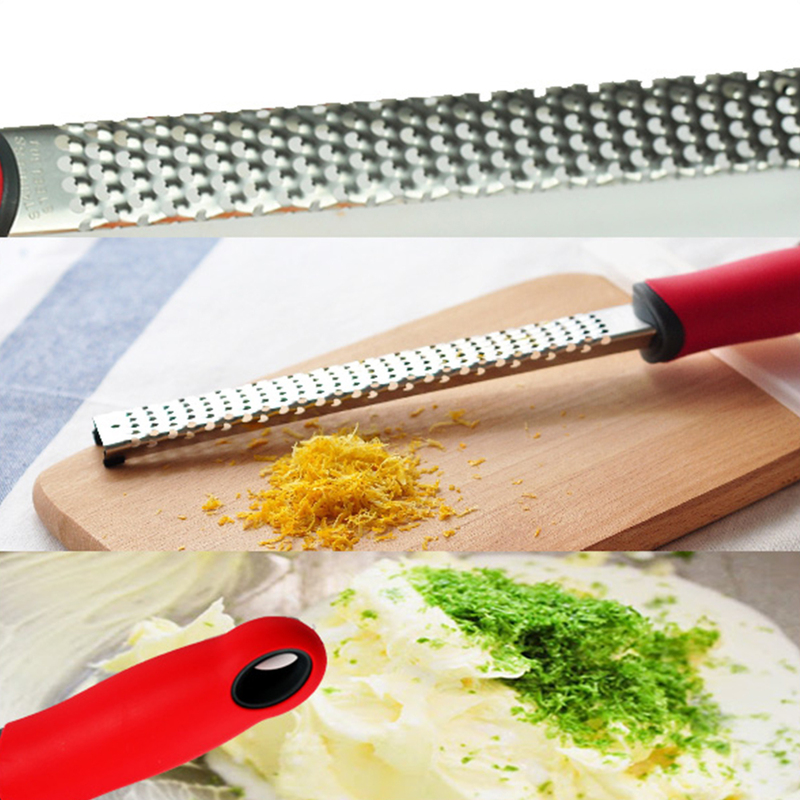 With this Cheese grater,Lemon Zester,you can grate and zest anything.You can grate nutmeg, ginger, parmesan cheese, gouda cheese, oranges, meyer lemons, limes, key limes, grapefuit, chocolate, hazlenuts, coconut even cashes if you really want to get inventive. Make the hardest cheese into grated fluff using almost no pressure at all. Simply zip the cutter-knife across the rinds of oranges, lemons and limes. Or treat yourself to a favorite dessert topped with fluffy chocolate flakes by running your chocolate bar through the tool. 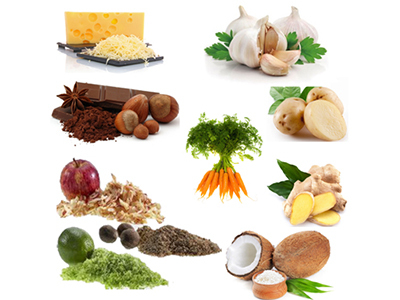 You can have finely rasp almost anything, including nutmeg, coconut, ginger, vegetables like carrots, garlic or potatoes. 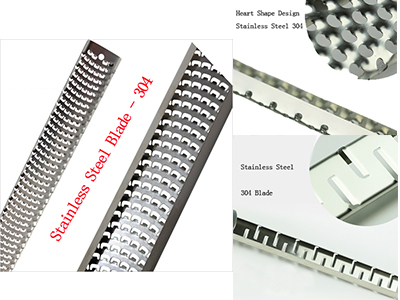 With Bi-directional stainless steel blades for fast, easy grating, High-quality 18/8 stainless steel with grating edges that stay razor sharp . Plastic Protective Cover for Safety Storage. 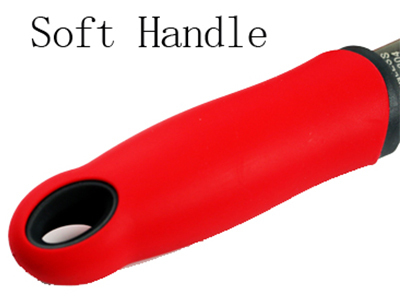 keep fingers safe and to keep the blade from dulling while in storage. 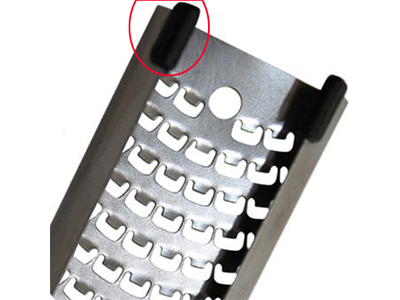 Anti-slip design with 2 small rubber pad at the head of the blade. Use for fluffy, evenly sized cheese shreds, this is the perfect grater. 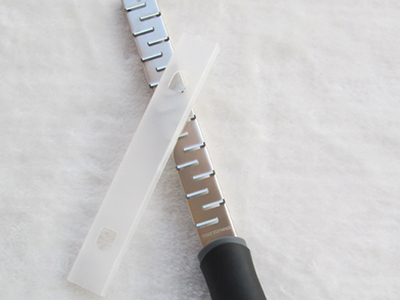 Its design is based on that of a rasp, the small and efficient woodworking tool. 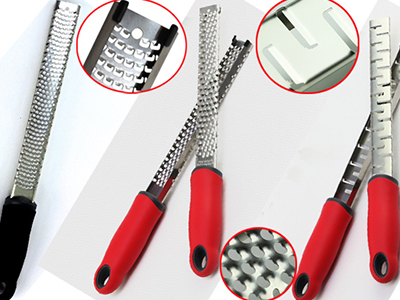 The cutters are especially sharp, which guarantees easy grating.